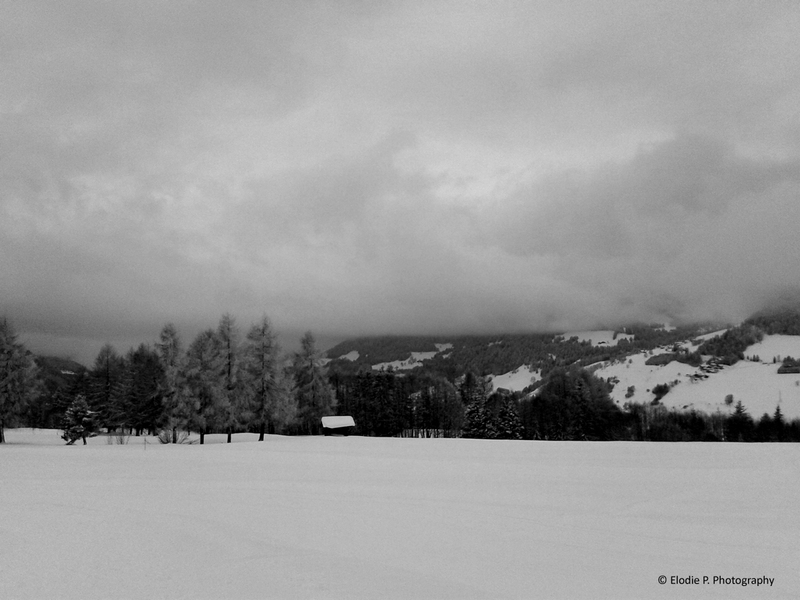 This entry was posted in clouds & sky, Megève, The artist's fav, winter. Bookmark the permalink. I love Your bilingual blog. My blog is quadrilingual since more than one year.